I wanted to break away from Blender Learning/Modeling (Current passion) for a day or two. And so I began my exploration in Mathematical Groups using FreePlane Mind mapping software. I had recently switched from Freemind to to Freeplane. There was a simple enough reason for this decision - LaTeX support. 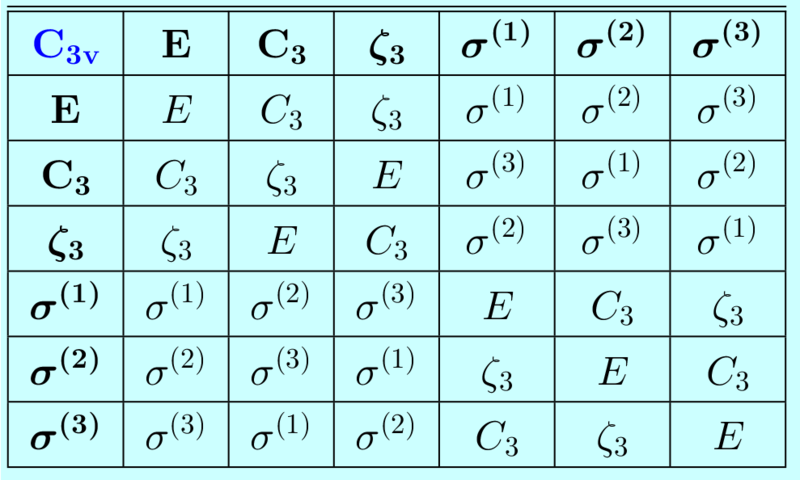 Freeplane allows us to enter Mathematical equations using LaTeX. But a certain disadvantage of using Freeplane is that you have a broken Flash support for web pages. Freemind has an excellent Flash export. It helps organize complex information in a non-linear fashion. It mimics the way your brain thinks(non-linearity). A great tool for careful reasoning and solving problems. You can track down your steps that led you somewhere. A great recollection tool for complex topics. It helps you find deeper meaning in your subject. A tool for logically organizing new ideas of your own. 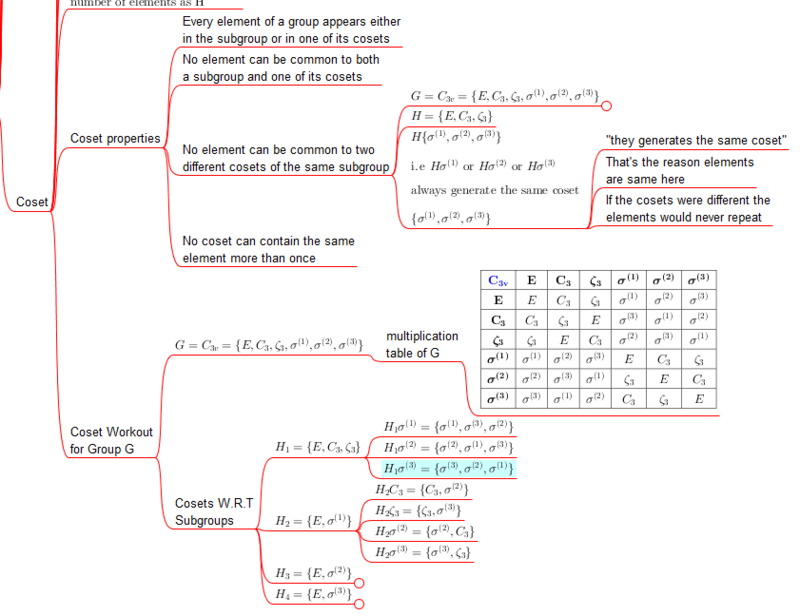 Here is a screen grab of Mindmap for my Group Theory Exploration. It slows you down considerably. So choose your problems carefully. Go for difficult problems. Mind mapping takes more time than making linear notes. So again, choose your problems carefully. It is not a great tool for situations which demands detailed explanations. Stop when you have already reached your goal. "I have gone through my entire life without this. Why should I start now?"